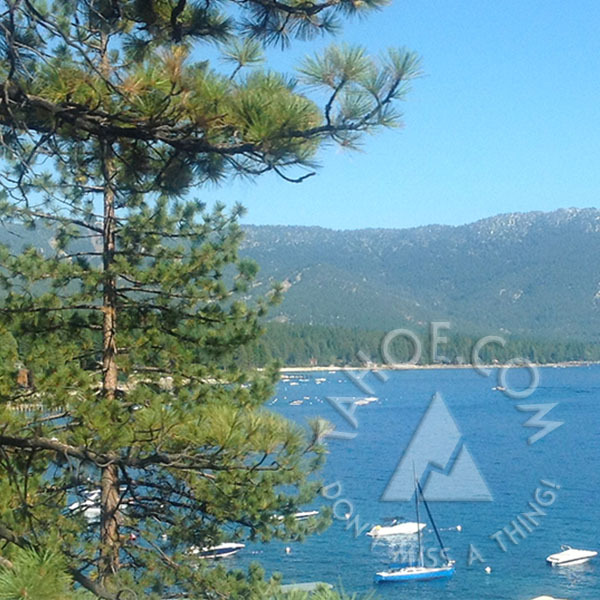 Defined by both the incredible beauty of Lake Tahoe and the towering peaks of the High Sierra. The region has an almost endless variety of spectacular mountain biking trails, adventurous hikes and, of course, waterborne activities on the “Big Blue” – Lake Tahoe – one of the largest, deepest and purest alpine lakes on earth. The Emerald Bay Trail Run starts at Eagle Point and takes you around Emerald Bay and up the Rubicon Trail to D.L. Bliss State Park to finish at Lester Beach. The course is a 7 mile/11Km (approximate) point to point route. The course is fast with low/moderate climbing.